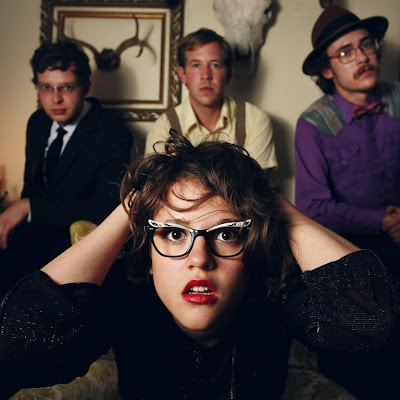 Sallie Ford & The Sound Outside released their sophomore album, Untamed Beast, in February 2013. NPR recently aired their World Café performance which can be heard HERE. Check out the video for the track "Party Kids" from the album below.